Antioxidant. 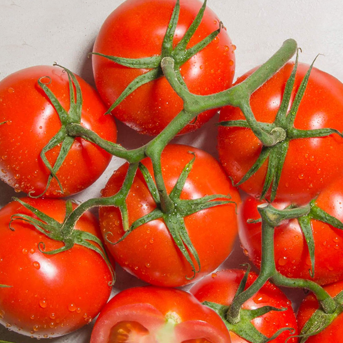 Lycopene’s antioxidant properties can protect the body from damages caused by free radicals which are formed when body cells burn oxygen for energy. It also protects the body against damages induced by pesticides, which we eat with plant food. Cardiovascular system. Lowers high blood pressure. Prevents several cardiovascular diseases, such as coronary heart disease.